An 18th century café, bar and restaurant in Tetbury with bags of potential to be converted into a hotel has gone on the market for £650k for the freehold. 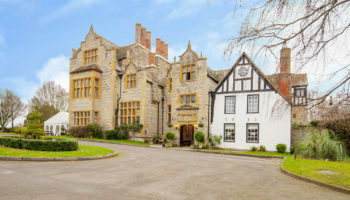 Trouble House, situated on the main A433 Cirencester Road in the Cotswolds, has been under its current ownership since 2014 and is home to a ‘light’ café, bar, restaurant, but as hotels director at Colliers International Peter Brunt explains it has bags of potential for new owners. 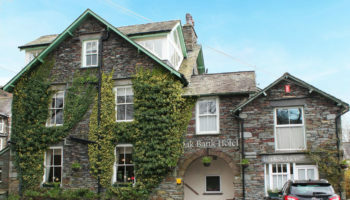 The ground floor is divided into three trading areas with just over 50 covers, with an owners’ flat on the first floor, comprising lounge, office, three double bedrooms and a bathroom, which could be transformed into letting rooms. 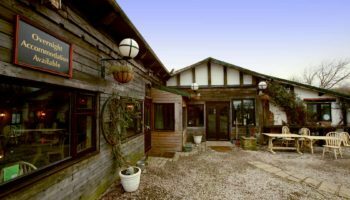 Outside, there is a courtyard area and substantial gardens that can cater for a further 30 plus customers. 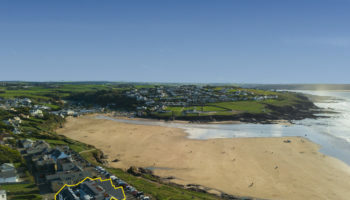 Within this area, ‘Takeaway House’ is set up for takeaway food and drinks and is particularly popular in the summer months. 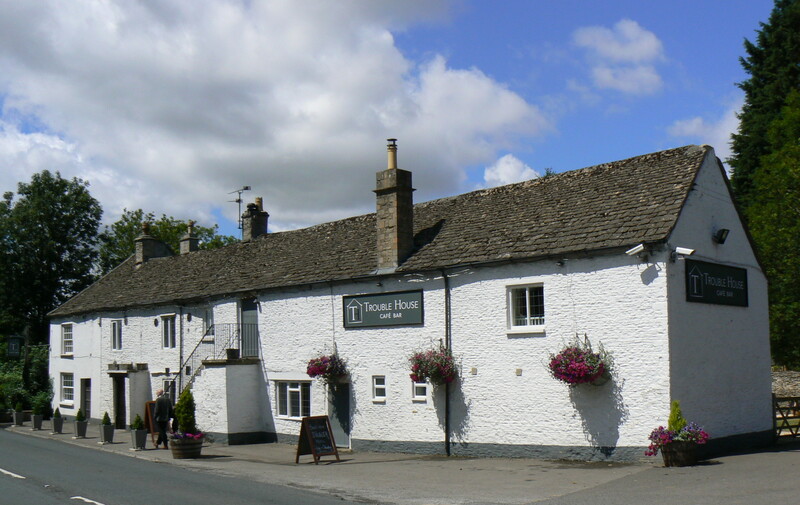 A Wadworth Brewery pub until 2013, the Trouble House was then purchased by current owners Tim and Sally David and operated with partners Mariusz and Monika Dziamski.